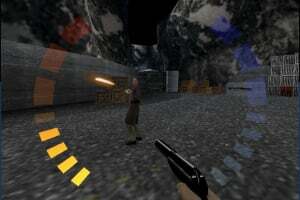 GoldenEye 007 is a 1997 first-person shooter video game developed by Rare for the Nintendo 64 video game console, and based on the 1995 James Bond film GoldenEye. 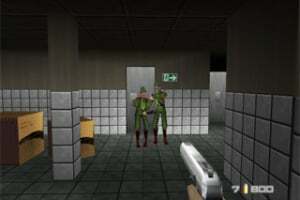 The game received overwhelmingly positive reviews and sold over eight million copies. 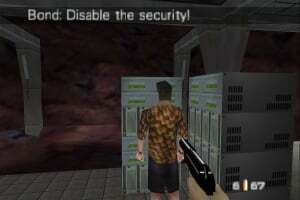 It is considered an important title in the development of first-person shooters, and has become particularly well-known for the quality of its multiplayer deathmatch mode, as well as its incorporation of stealth and varied objectives into its single player missions. It is featured in several lists of the greatest video games of all time. ...and you need to wait for another review of it to decide whether to get it or not? There's like hundreds of way positive reviews all around the internet. Go get it now. I have played this game. If you would like to read it, this is my review. ONE word describes this game: awesome. 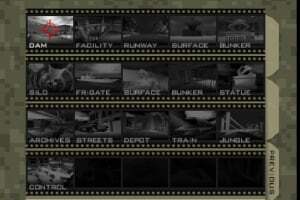 Explosions, guns, fighting, guns, bosses, all of this just like the movie, and more. There are, I believe 30 levels. The levels are sweet and they have beautiful graphics for the 64. The game also has fun cheats, which you can use with the four player. 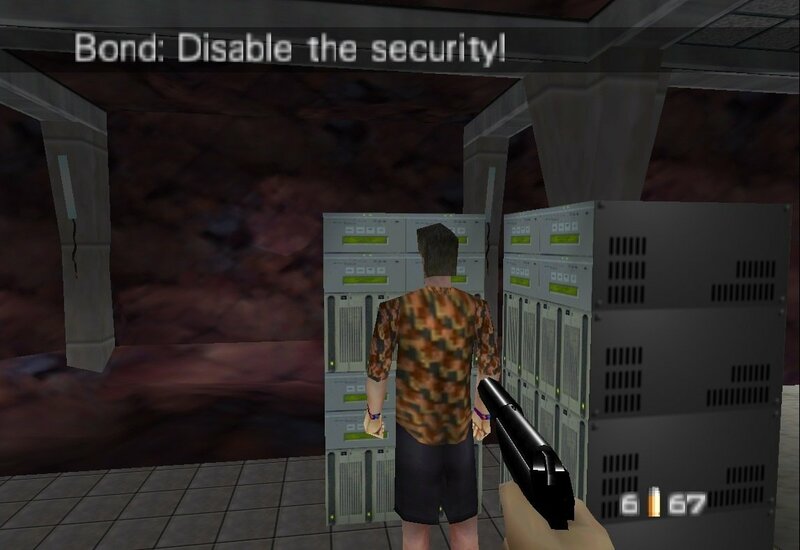 And the multiplayer levels are cool, too. The guns, from the M16 to the super-powered Golden Gun, are sweet too. 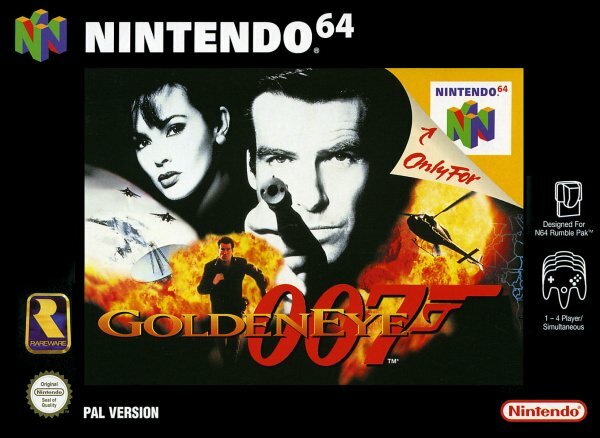 So, this game, if you are thinking about getting this game for the N64, get it! I feel that this game is better than Halo 3 in my opinion. I still play in on the old N64! I bought this used (because a new copy is so expensive) last Christmas for my bro. Great game, but makes me nauseous nowadays. No, I'm not a geezer, but the foggy graphics can be hard on a spectator's eyes. 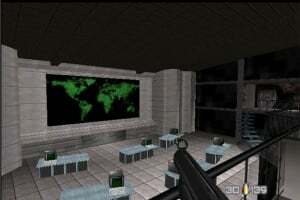 @nasachi GoldenEye started it all and is way better than Perfect Dark. 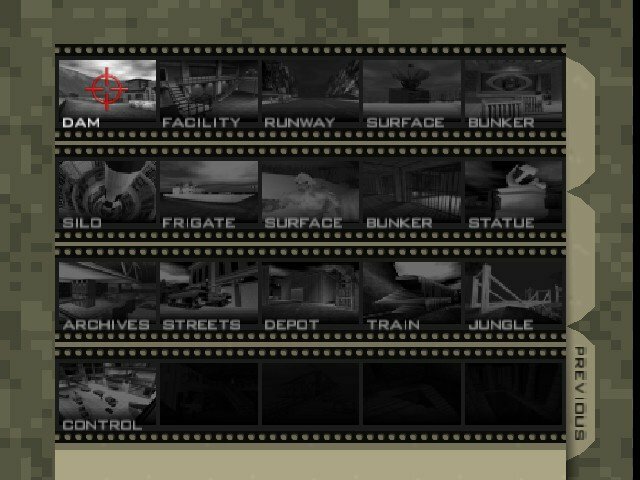 i have golden eye and perfect dark, and golden eye is better. 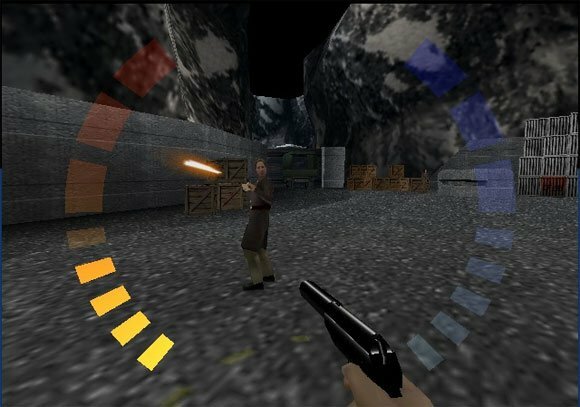 when you think about it, golden eye was the first popular fps, and it single handedly started the first-person shooter genre! 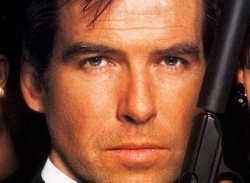 @marioman5: single-handedly my foot -- Wolfenstein 3D and Doom came long before Goldeneye. WAIT IS NOT COMING OUT FOR VC?????!!!!! @ruthlesscoolman: of course not... this is a retail release. ....come again? Check your (gaming) history books again, please. 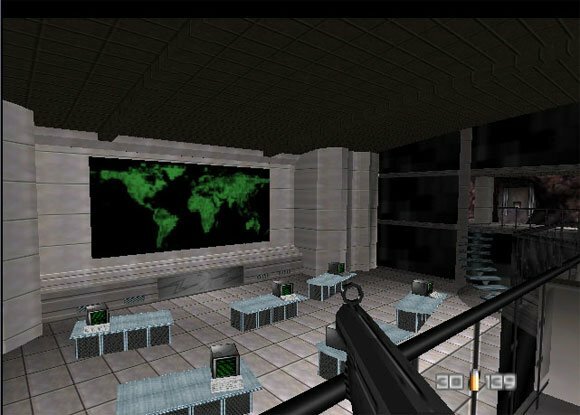 Wolfenstein 3D had that honor. 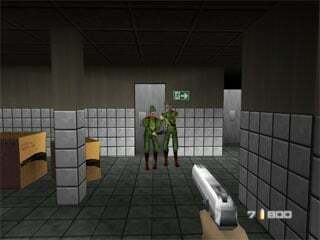 I beleive Mrioman meant that Goldeneye is what started the FPS multiplayer craze, at least for consoles. Great game:) when is it coming to VC?